This ebook includes a list of over 2,000 expressions to write in 400 common business situations. This ebook includes a list of 505 expressions to write in 101 common business situations. 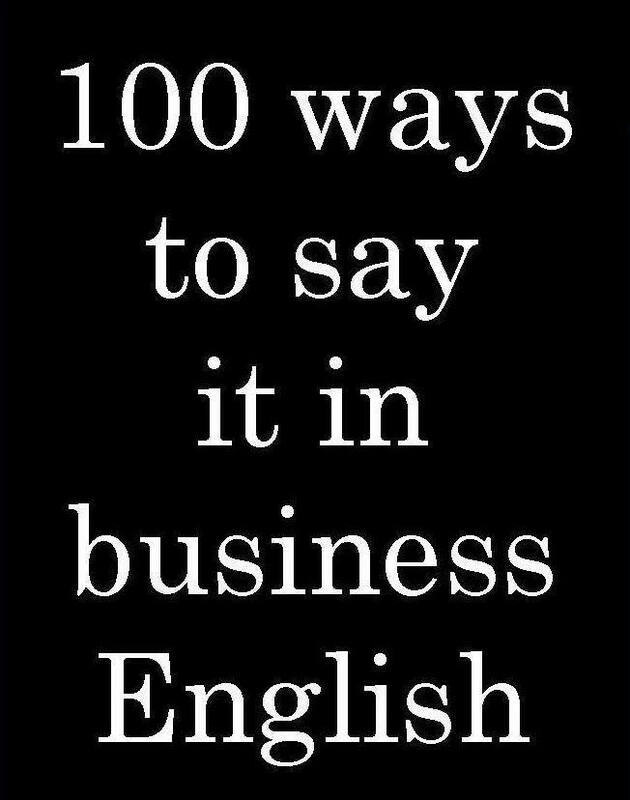 This book has advice on how to improve your business English and outlines what AD Miles learnt while teaching at hundreds of companies. This ebook includes a list of the most common mistakes students of English make. This ebook includes a list of 500 expressions to use in 100 common business situations. This ebook has a list of 2000 expressions to use in 400 common business situations - including more than 300 phone phrases. 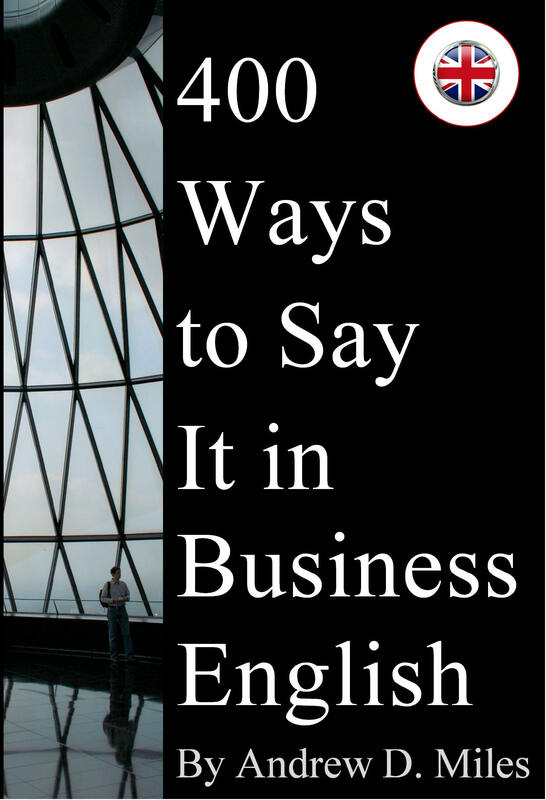 This ebook has a list of 300 common business English words with their translation into Spanish. A list of 300 common English words related to work at an office translated into Spanish for our students. A list of 300 common Spanish words related to work at an office translated into English for our students. A list of the 500 most common everyday English words translated into Spanish for our students. A list of the 500 most common everyday Spanish words translated into English for our students. A list of 500 common Spanish business verbs translated into English for our students. A list of 500 common English business verbs translated into Spanish for our students. A list of 500 common English words for students who have to deal with the European Union. A list of 500 common Spanish words for students who have to deal with the European Union. This set of downloadable material for English for Business students is aimed at people who want to improve their presentation skills. Part One is the vocabulary guideline, where a PowerPoint presentation gives students language options for the different parts of a speech. Part Two is a document where students can write notes and plan their presentation. Part Three is a short e-book on presentation techniques and cultural aspects. 15 Ways to Improve Your Communication in Business English is a short e-book aimed at students who want to improve their oral English. It includes advice on how to become more fluent as well as easy-to-apply suggestions to make your conversation better. Basic Business Agenda is a 60-unit business English course from the elementary to the lower-intermediate level. Each unit has a one-page text (a dialogue, a report, an e-mail etc.) focussing on a language point and one blank page for the student to write notes. It also includes progress tests and a very simple exercise book. This short book includes very easy language games for English teachers. It describes twenty-one simple activities to practise English in class. Will Spotty behave or not next time? 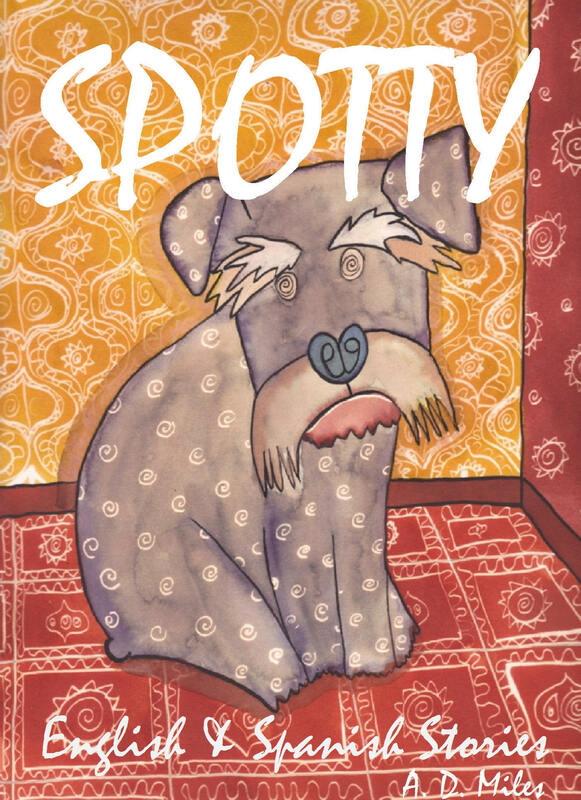 Read all ten Spotty stories by downloading the whole book from Amazon. 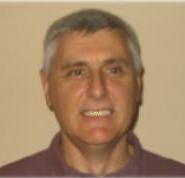 The e-books on this site belong to Andrew D. Miles. Downloading is only permitted to English for Business Barcelona, English for Business Madrid and English Phone students for their personal use. The author can be reached at Tel +34 934 230 229. All rights reserved. Copyright by Andrew D. Miles, Barcelona, 2014.